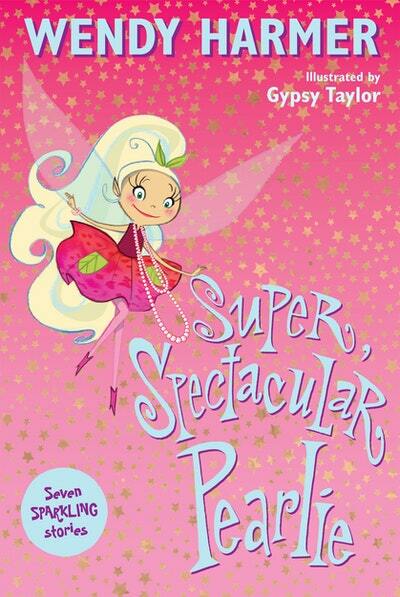 Seven dazzling Pearlie stories in one sparkling book! Twirly-whirly! 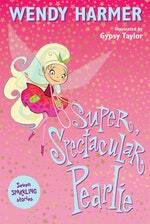 Queen Emerald has invited Pearlie to visit all the Park Fairies of the world. From ice-skating in New York to a fashion show in Paris and a glittering New Year party in Beijing, there is so much for Pearlie to see and so many new friends to meet. Includes: Pearlie in Central Park; Pearlie and the Cherry Blossom Fairy; Pearlie and the Silver Fern Fairy; Pearlie in Paris; Pearlie and the Flamenco Fairy; Pearlie Goes to Rio; and Pearlie and the Imperial Princess. Love Super, Spectacular Pearlie? Subscribe to Read More to find out about similar books.